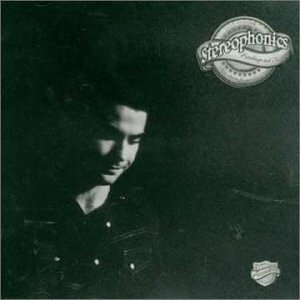 Download "Stereophonics - Handbags And Gladrags" for FREE!!! Try'na make it to the other side. Try'na make herself a bride. that your poor old Grandad had to sweat to buy you. and all I thought I had to do was smile. and you bought everything in style. and drink a bottle full of rye. and bake them all in a pie. so what I suggest you just throw them all away.